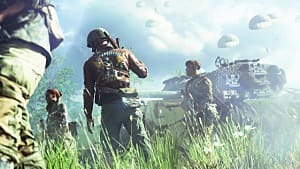 At the end of last week, DICE outlined the changes that would be coming to Battlefield 5 in its first post-launch content update, "Tides of War Chapter 1: Overture." 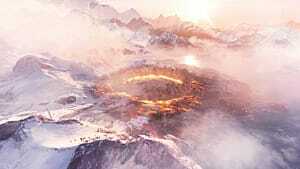 However, it seems that players will need to wait a bit longer for today's scheduled update, as DICE has confirmed that "Chapter 1: Overture" is delayed until further notice. 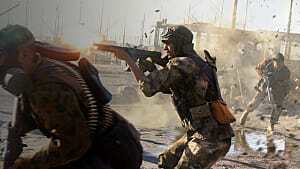 "The team has discovered an issue with the #Battlefield Chapter 1: Overture update," the company stated on Twitter. 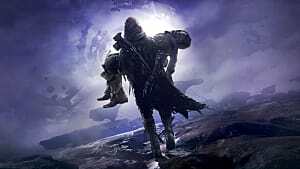 "Rather than create issues in the game, we're holding the update for the time being." 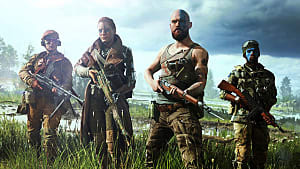 Fortunately for fans of the new first-person shooter, it does not seem that the delay will be long, and DICE has indicated that there should be more news available today. "Chapter 1: Overture" is the first of three post-launch updates that were outlined for Battlefield 5 in October. 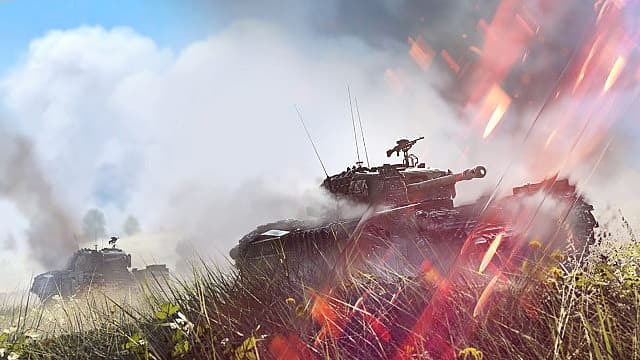 It is set to include a new tank-centric map called Panzerstorm, additions to the single-player campaign, a practice game mode, and vehicle skins. 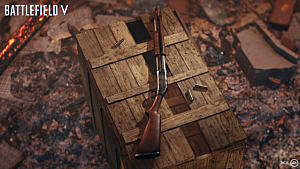 Furthermore, the update is to come with a number of changes, including weapon rebalancing. Chief amongst these weapon tweaks is an overall buff to Medic load-outs, which are intended to improve their weapons at-range, and players should specifically notice increased performance from SMGs. 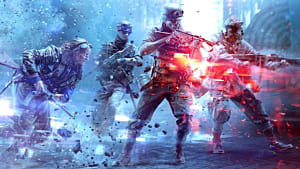 While some players may be disappointed by the delay of this Battlefield 5 update, especially considering how close the delay announcement comes to its scheduled release, it does seem that DICE is committed to making sure it launches bug-free in the near future. 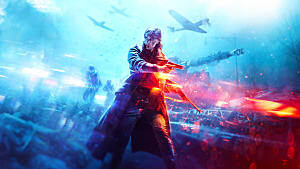 In the interim, DICE has taken to Reddit to give fans a full recap of the upcoming Battlefield 5 announcements, communications, and live streams. This includes an "Ask Me Anything" with DICE set to occur tomorrow, December 5, on Reddit, as well as an EA UK Community Team live stream scheduled for Thursday. 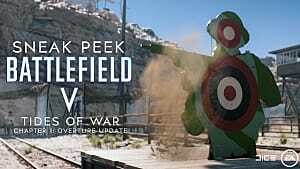 While these items may not feel like suitable replacements for the now delayed release of "Chapter 1: Overture," fans will at least have some ways to engage with DICE's new shooter while they wait for it. A full recap of these upcoming events can be found on Reddit.